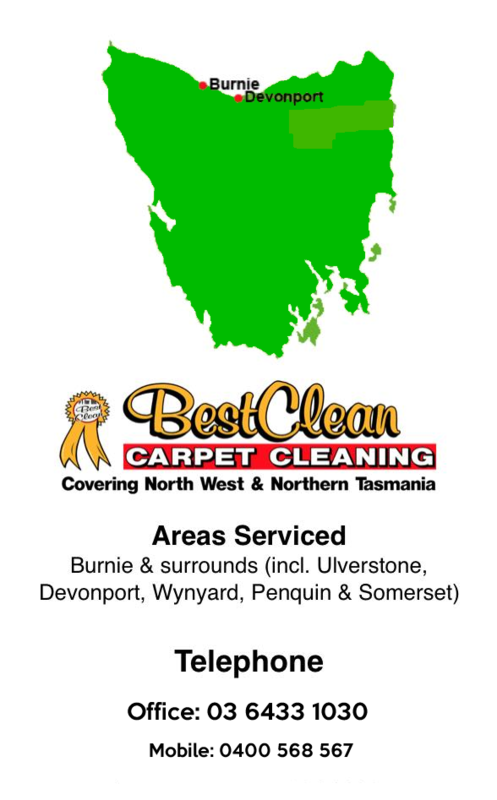 * Looking For A Local Carpet Odour Removal Service In Tasmania? in this article we will highlight three of our favourite ingredients that work wonders for carpet cleaning and getting rid of bad smells. We are BestClean, a professional Tasmanian cleaning company who have been cleaning homes and offices around Tasmania for the past 15 years. Every household should have the following three ingredients stocked away for emergency purposes; baking soda, white vinegar and lemon juice. They certainly cost a lot less than splashing out on expensive cleaning products at your local supermarkets. Baking soda is quite possibly the best ingredient for removing foul odours in your carpets. Simply sprinkle a generous measure over an odorous stain or cover the entire carpet and let it rest overnight before vacuum cleaning. White vinegar, due to its high acidity is great for killing bacteria and mold that can produce bad smells. Create a formula using half a cup of white vinegar and warm water and apply it to any area affected by mildew or pet urine. In dire situations involving heavy mildew, you could try using undiluted white vinegar for maximum effect. Dry using a clean white towel until all the moisture is absorbed. Don’t worry too much about strong vinegarodours, it will disappear as soon as the carpet is dried. Lemon also has a high acidity, which makes it just as effective as vinegar. Mix lemon juice with water and apply to the area that is causing the smell. Remember that the key to preventing these odours is to act immediately when a spill occurs or if you catch your pet answering nature’s call in the corner of your living room. Remember that the key to preventing these odours is to act immediately when a spill occurs. Simply shake the vacuum baking soda or create a homemade remedy for cleaning carpets using white vinegar or lemon juice mixed with water. Always make sure that you dry the carpet thoroughly using the clean white towel. And that’s how to get rid of odours. 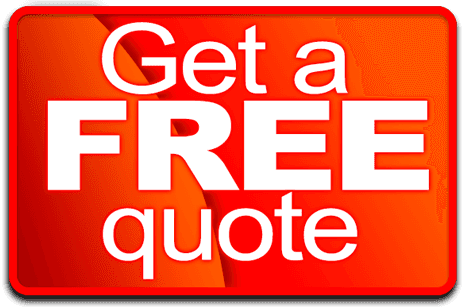 With a huge assortment of specialised equipment unique to Best Clean Carpet Cleaning, we can deliver a full range of professional carpet cleaning services that give guaranteed great results.